Today we are going to have a look at some of the greatest positional pawn sacrifices of Garry Kasparov. 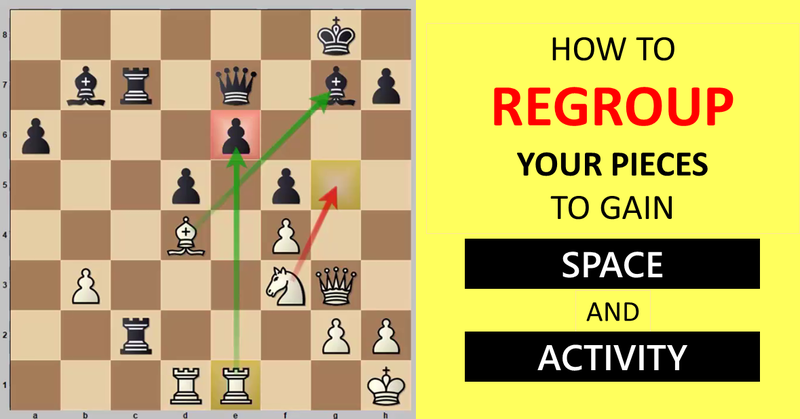 The positional pawn sacrifices often give you a long-term advantage, while other pawn sacrifices would give you an immediate, short-term or dynamic advantage. In order to become a great player, you must study the games of former world champions and strong players, so that you will learn their ideas and will be able to incorporate them in your own games. I’m sure that Garry Kasparov did that – he must have studied the games of his great predecessors including Morphy, Lasker, Alekhine, Capablanca, Tal, Spassky and so many other elite players, to deliver such amazing positional pawn sacrifices in his games. 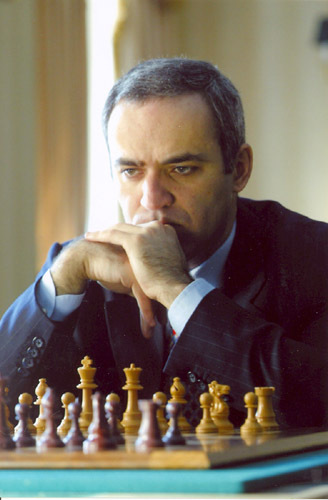 Today I’m very excited to announce that our next course will be about the legendary Garry Kasparov, his playing style, and most importantly, how YOU can incorporate those ideas in your own games. Below is a video lesson from the course, where you will find some really amazing positional pawn sacrifices of Kasparov. 1. Sacrifice a pawn in order to fight against a strong blockade of the opponent, by forcing him to put a pawn on the blockading square. 2. Sacrifice a pawn when you have a development advantage to open up lines against the enemy king. 3. Sacrifice a pawn to activate all of your pieces. 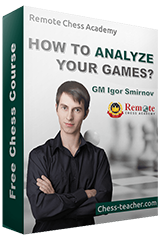 you may also like to learn about “The Kasparov Gambit”.